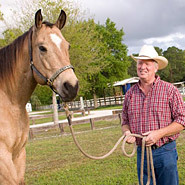 Respiratory products for horses offer health treatments and support for horses suffering with COPD, Lung problems, Bleeder Syndrome, or Allergies. Horses suffering with any respiratory ailment needs to have both veterinary support and products and information to help restore their lungs and breathing ability. 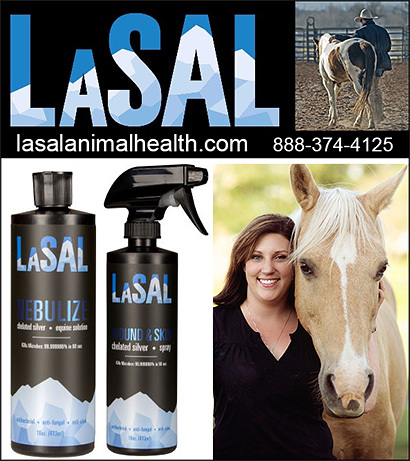 Make sure your horse has nebulizers, or treatments to help them breathe better and more freely today.